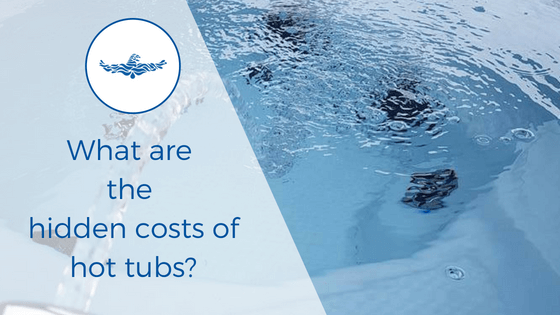 The hidden costs of a hot tub. 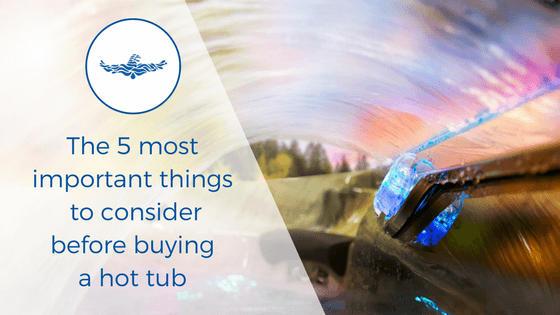 What could a hot tub end up costing? 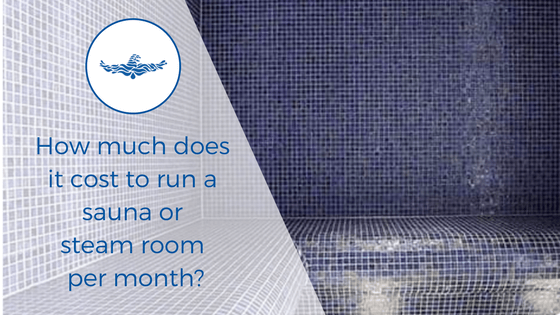 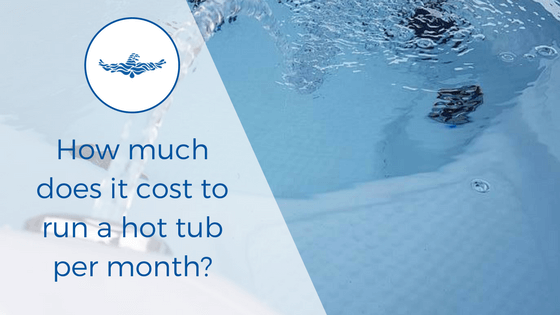 How much does it cost to run a hot tub per month? 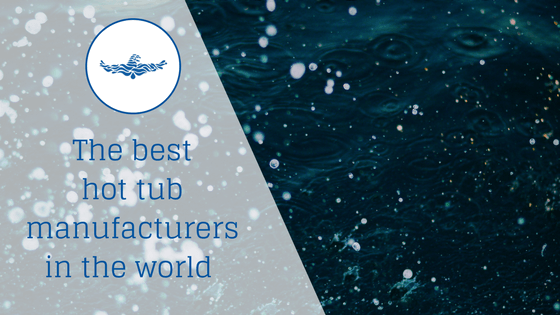 Independent expert Chris Wheatley tells it straight with what really matters when buying a Hot Tub: Dealer; Components & Shell. 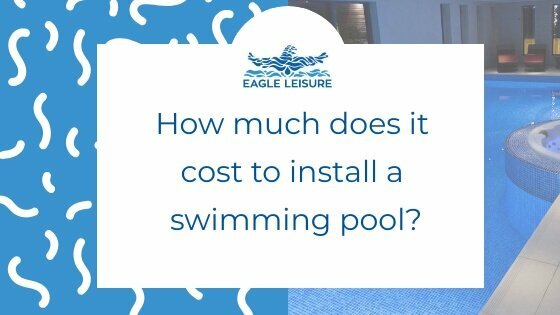 Eagle Leisure has it all.